If you're looking to fly an aircraft with a globally recognised licence, the PPL is the course for you - this course is the first step towards a professional aviation career and will give you the ability to pilot larger aircraft. You can add additional ratings to the PPL, such as night, complex, multi-engine & instrument flying and eventually the licence can evolve into a Commercial Pilots Licence. The course requires a minimum of 45 hours flying time – 10 of which are solo. You’ll take a skills test which will examine your general handling and navigation skills. You’ll have to pass a class 2 medical with a CAA approved AME (Aviation Medical Examiner), Purple Aviation can help you arrange this - but generally speaking if you’re fit and well enough to drive a car, you’re well enough to fly an aircraft! When you’ve completed your course, the PPL(A) will allow you to fly aircraft in daylight hours in reasonable weather - this is known as VFR or Visual Flight Rules. Once you’ve completed your PPL(A) you can add a night rating to allow you to fly after sunset, or an instrument rating to allow you to fly in adverse weather conditions. 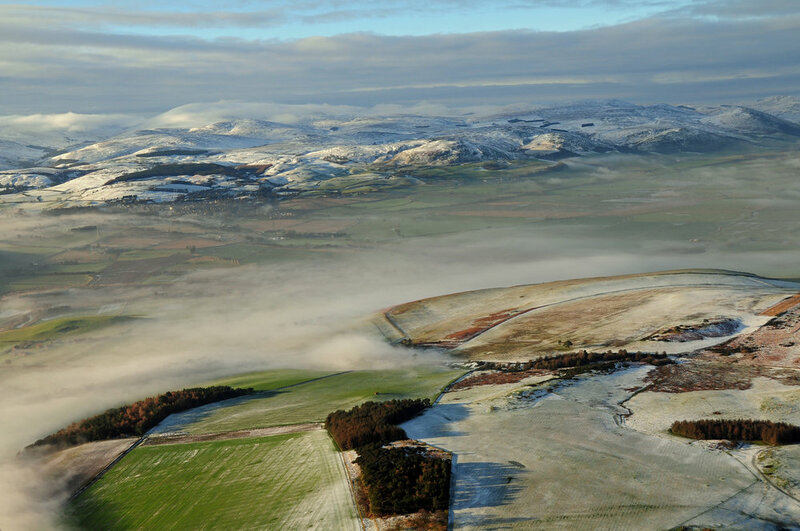 After completing your training, you can continue to rent aircraft from Purple Aviation to build your hours or simply enjoy the beautiful scenery of Northumberland. Purple Aviation also offers the Light Aircraft Pilots Licence (LAPL). This licence is a more affordable version of the PPL(A) but with additional restrictions such as a maximum aircraft weight of 2000kg and a maximum of three passengers. Read our GDPR policy here - basically we won’t spam you or sell your data!